The Australian government has said it is considering options in response to the Fact-Finding Mission’s report, including targeted sanctions on Myanmar. "The full report of the Fact-Finding Mission adds to a large body of evidence indicating the commission of the most serious crimes under international law, particularly against the Rohingya," said Australian Foreign Minister Marise Payne in a statement. The Australian government condemned in the strongest terms the atrocities committed in Myanmar’s Rakhine, Shan and Kachin states, as detailed in the full report of the UN Fact-Finding Mission on Myanmar. 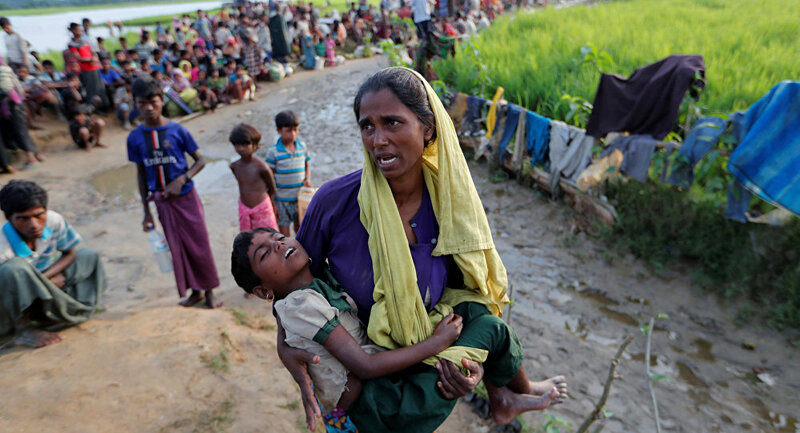 Following the Mission’s preliminary report of August 27, the full report documents in detail serious violations of human rights and of international humanitarian law, committed primarily by Myanmar’s military against ethnic minorities. Myanmar continues to face formidable challenges as it transitions from five decades of military rule, according to the statement received from Australian High Commission in Dhaka. As a regional partner, Australia said it will continue to support efforts to achieve democracy and national peace and reconciliation for the benefit of all the people in Myanmar. "Respect for human rights, and full accountability for the human rights violations that have occurred, will be essential to this process," said the Australian Foreign Minister.